Restore and rejuvenate your face with our uniquely formulated, high-performance anti-aging serum! 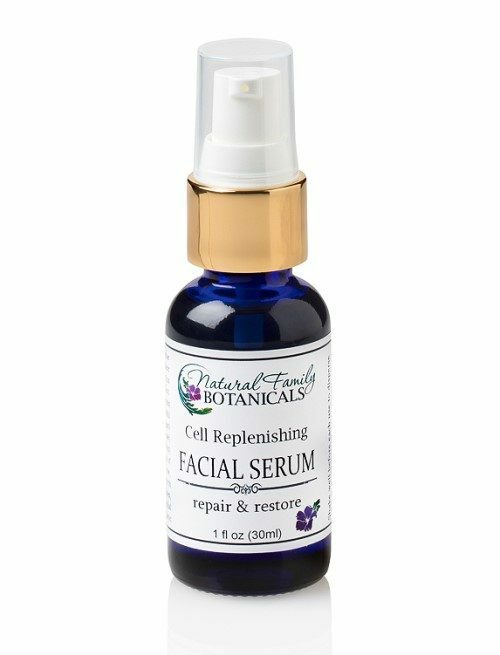 Our Cell Replenishing Facial Serum is specially formulated to protect your skin, rebuild collagen, repair cell damage and scarring from acne, balance skin tone, soothe puffy, irritated skin, replenish vital nutrients, and slow down the aging process. 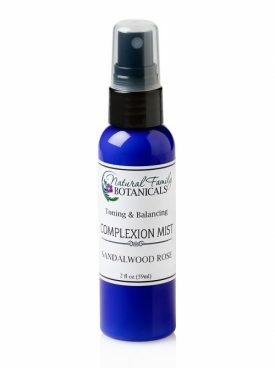 A luxury facial oil of high-performance ingredients that work on a cellular level to restore health and vitality creating a smooth, clear, youthful complexion. A premium blending of omega-rich, anti-oxidant organic oils that moisturize, reduce wrinkles, and brighten the skin…including the “miracle” beauty oils of argan and rosehip seed! Your skin will look and feel amazing, moisturized, and regain a youthful countenance while using this high-performance anti-aging serum! Organic jojoba oil, organic evening primrose oil, shea oil, organic argan oil, olive squalane, organic rosehip seed oil, and our special proprietary blend of precious essential oils including neroli, rose absolute, sandalwood, rosewood, lavender, myrrh, bergamot. Argan Oil – Hailed as a “miracle oil”, “liquid gold”, even “nature’s answer to botox”, argan oil is filled with phytonutrients that feed and nourish skin cells. 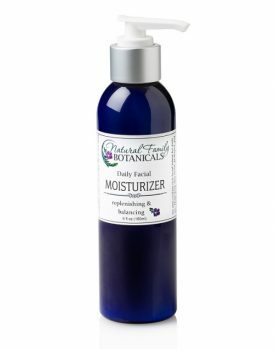 A quality antioxidant that softens the skin, restores imperfections, and reduces wrinkles. A beneficial addition to our Replenishing Facial Serum. Squalane Oil – Known as a “face life in a bottle” and hailed for it’s amazing skin restorative qualities. Derived from olives, Squalane is natural found in abundance in skin under 25. Unfortunately the older we get the less squalane we have. Thankfully our skin absorbs this natural oil helping to keep wrinkles at bay and softening the skin. Rosehip Seed Oil – Abundantly rich in vitamin A and a natural form of retinol used to treat age spots and acne, and to help lighten the skin. High in essential nutrients that we can only get through supplementing with this nutrient rich oil. Evening Primrose Oil – An excellent source of GLA which aids in skin cell restoration and tissue repair. 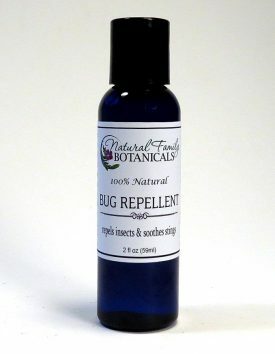 We use therapeutic quality essential oils in this serum for maximum benefits. Neroli – A precious expensive essential oil extracted from the intoxicating blossom of orange trees. Neroli balances and smoothes the skin, freshens, and adds a glamorous glow! Rose – Another precious expensive essential oil, rose is long known for creating a youthfulness to the skin. Rose helps tone and postpone wrinkles. Myrrh – Antimicrobial skin healing qualities that help relieve eczema and rosacea. Sandalwood – a powerful antioxidant that hinders wrinkle-causing free radicals, helps remove toxins, acne, soothe inflammation, improves blood circulation to your face, reverse sun damage. Rosewood – balancing, helps slow the aging process, skin regenerating, improves skin elasticity and appearance. Lavender – soothes inflamed skin, reduce redness and blotchiness of complexion, increases blood flow and oxygenation of tissues, plus antiseptic and antifungal qualities for healthy skin. Bergamot – antibacterial, acne control, encourages skin healing and regeneration, balances natural oil gland production, fade scars, even out skin tone. Apply regularly to entire face, day and/or night, for maximum replenishment, daily protection, to help diminish fine lines and wrinkles, and make your skin feel soft and smooth.Good for all skin types. Absorbs quickly, will not clog pores, and has a soft, gentle floral scent.Can also be used to gently remove makeup. First of all I like to say that I do not give 5 stars to any product so freely. This product deserves it. The serum is not greasy at all. I use it day and night, a little goes a long way. I’m glad I found this company. I have oily skin and was nervous to use an oil. Now that I’m in my mid-thirties and I’m seeing more age in my face, I decided to give it a try. I absolutely love how this makes my skin feel. I use it at night after washing my face and it makes my skin so soft. I notice that my skin has a more smooth appearance and my pores don’t seem so large after 6 months of using this product. It was exactly what my skin needed! It has a really subtle, but soothing smell. I recommend this to everyone! WOW! Before I started using this, I had struggled with psoriasis on my eyelids for about 4 months. I tried everything to get rid of it. I had no luck and it was miserable. I literally used this after washing my face every night at bedtime for one week and my psoriasis was completely gone!! Also, my face always looks beautiful and refreshed in the morning! Thanks Kelly for another amazing and healing product!! This serum is wonderful!!! I use it at night after I wash my face a few times a week. It’s so light and makes my skin so smooth and beautiful in the morning.